Yassss! 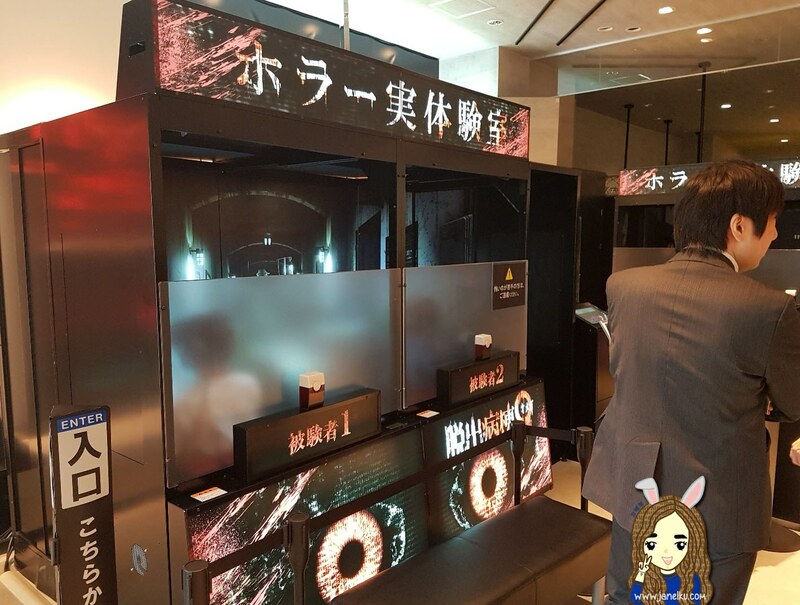 Bandai Namco's virtual reality centre opened its doors from mid-April and will last until mid-October 2016. It was definitely a must-go for me as it fell nicely within my travel dates. Before you visit, please make reservations via their website. I had a friend make the reservations for me online, to book the date and time. You will need a Japanese number to complete booking the session, though. However, they will not be calling the number at all unless, I'm guessing, you're a no-show. Click here to make your online reservation! Online reservations can be made up to 1 month in advance. Once the online reservation has been successfully made, you receive an email from them with the booking number. No payment need to be made at this time. 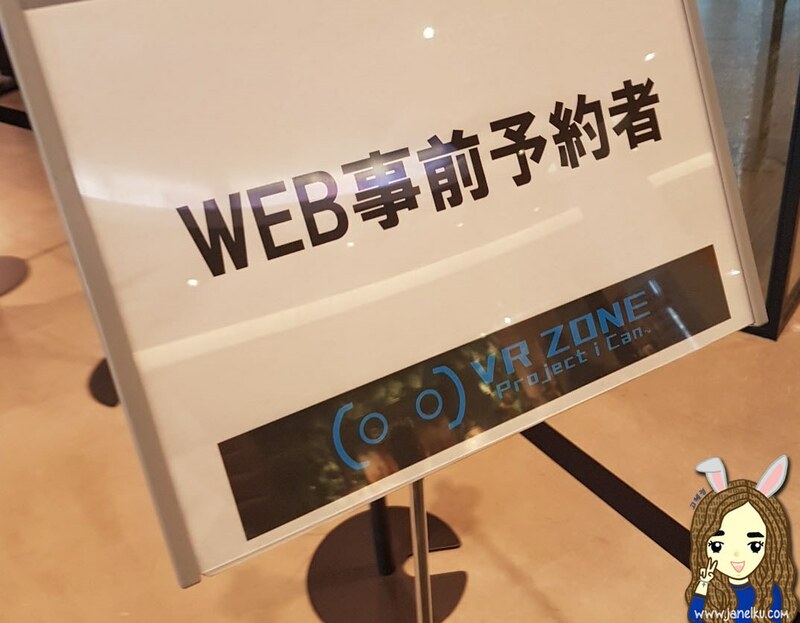 For me, I printed out the email and booking reference, and brought it with me to the VR centre. Of course, you can also show them the email booking. Note: No refund for the card or the BANAcoins! Don't have enough coins? Hey hey hey, don't panic. This is Japan! They have thought it all out for you. 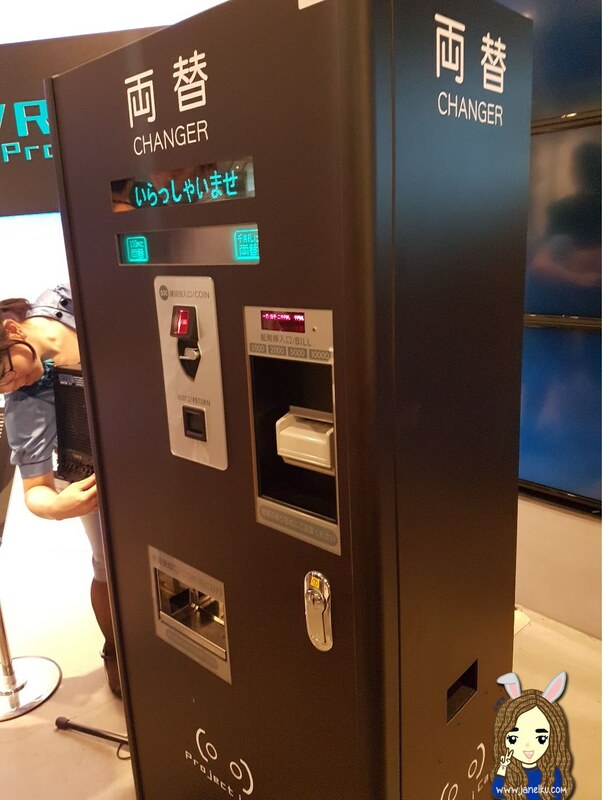 Here's a coin changer, for all your coin changing needs. 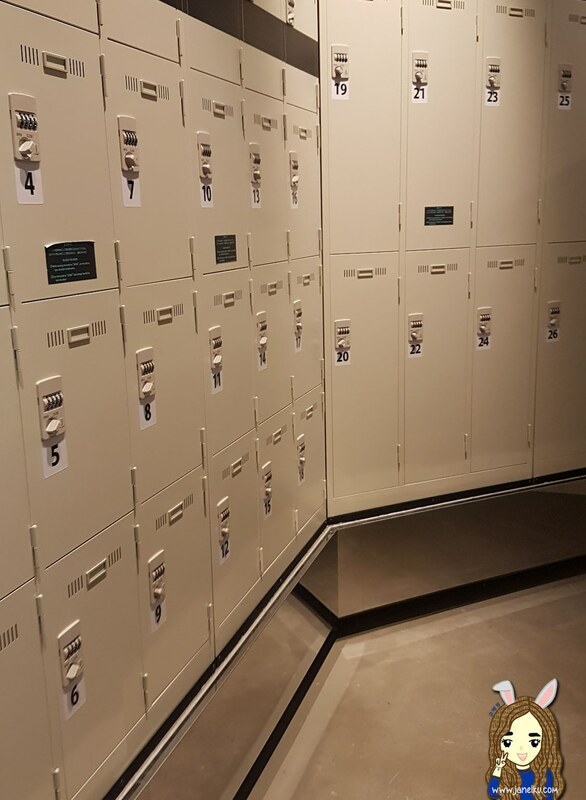 Also, safely lock your bags in the lockers provided. 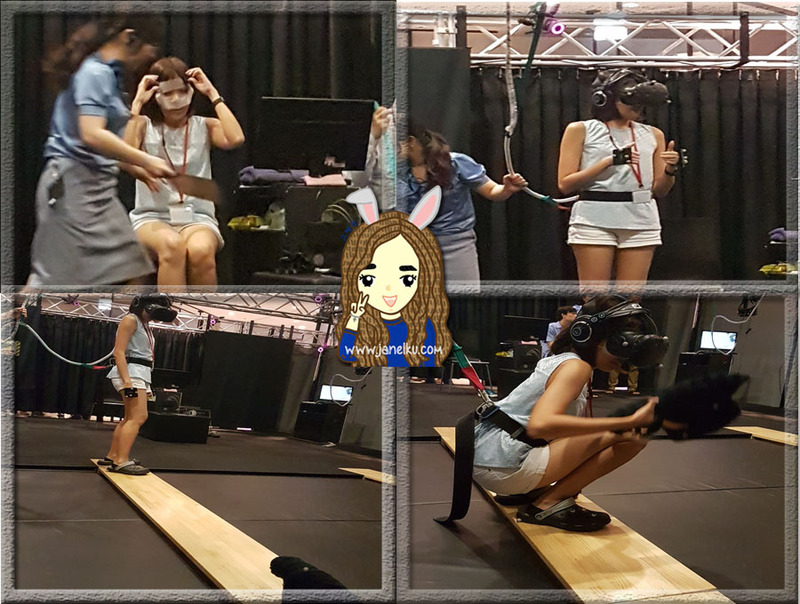 On a side note, you'll notice that all photos taken in this post are using my handphone, as the camera was too cumbersome to lug around as I did my VR experience. 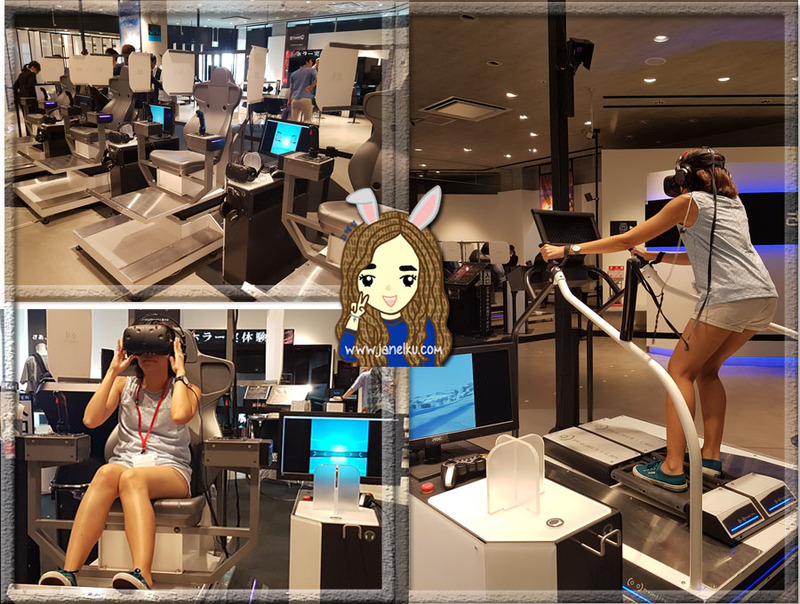 There is a time limit for entry to the VR centre, only 1.5 hours each session, to ensure others can try it out as well. Once the time is up, your card will no longer be able to top up and you will not be able to play the games. 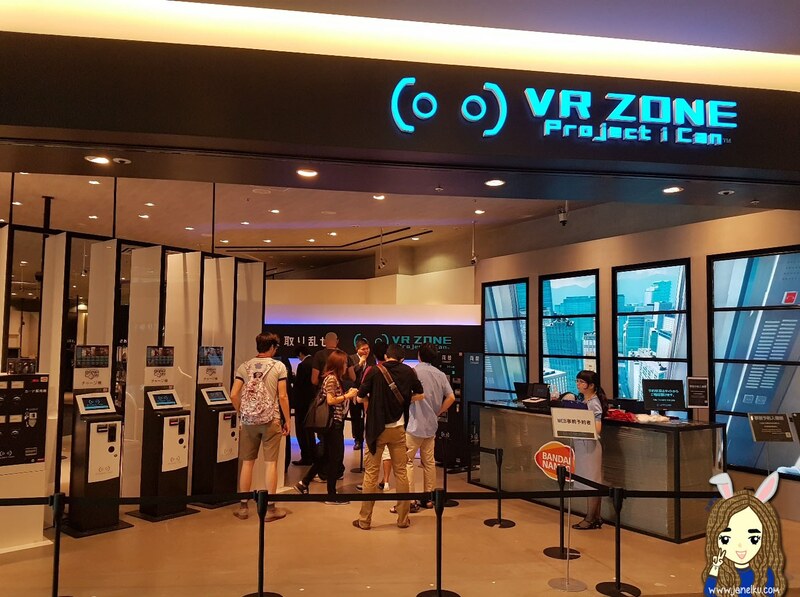 There are a total of 6 VR experiences within the centre. My friend attempts to save the 'kitten'. She picked up the cat easy-breezy. No F1 driving in Singapore! Our roads are too small. 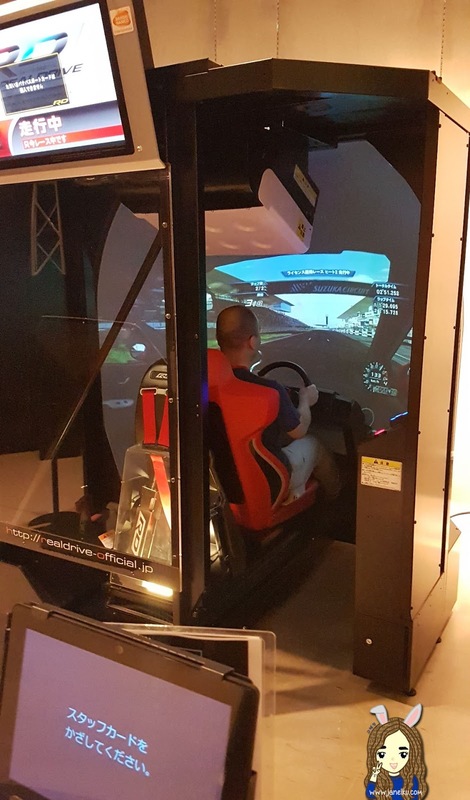 Fulfill your F1 driver dream with this ride, complete with a 180 degree field vision from the driver's seat and a dome screen! Always wanted to know how it'll be like driving a public train? This experience will give you just that. 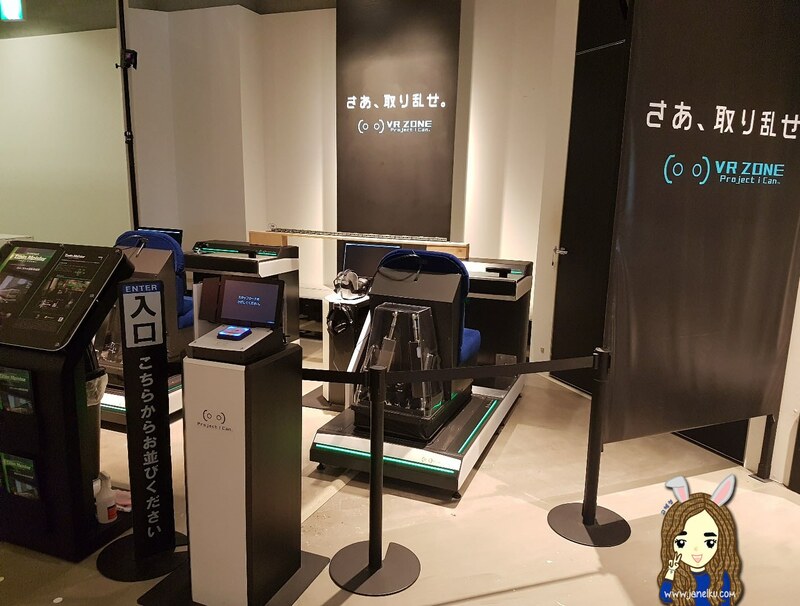 You'll be the driver on the JR Yamanote Line, which is one of the busiest trains in Tokyo. Into the cockpit of a giant robot! You'll be fighting alongside a pretty AI Humanoid 'Eine', who awaits as your partner. She will sit with you throughout the ride! A fun mecha battle simulation where the both of you takes on another giant robot. 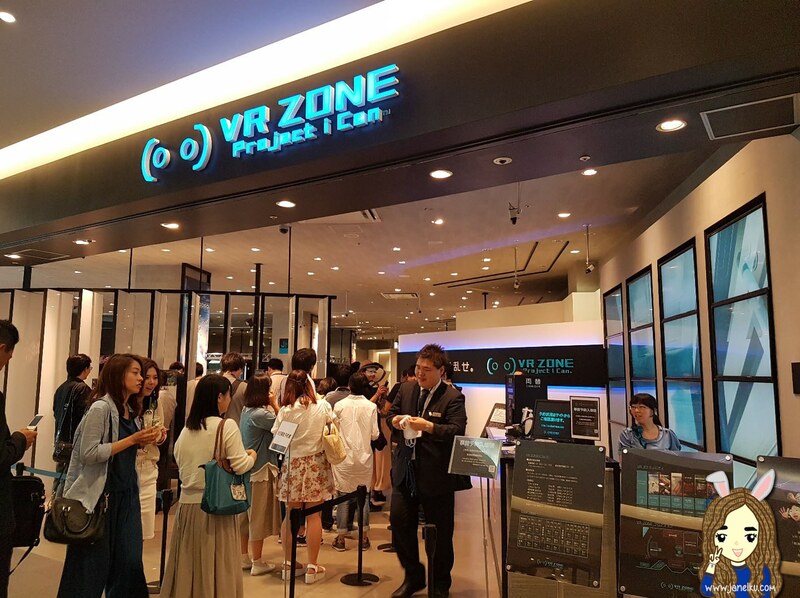 May I also point out that the graphics for this VR mecha battle experience was put together by a production team that produced animes such as Tekken, Ghost in the Shell series, Mobile Suit Gundam 00 and Appleseed? From companies such as Bandai Namco Entertainment, Production I.G. 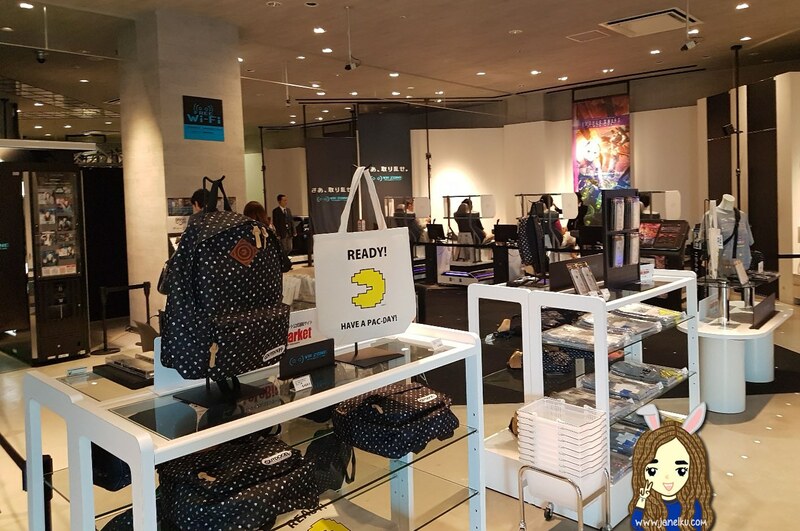 and Sola Digital Arts! Too scared to try the real thing? Now you can still get the experience skiing off a vast snow-covered mountain, with steep cliffs! Escape the ward! A horror game set in a giant abandoned hospital. A side note, I have never heard so many guys scream and shout together. Sorry I kept laughing at them, but their reaction was GOLD. LOL. 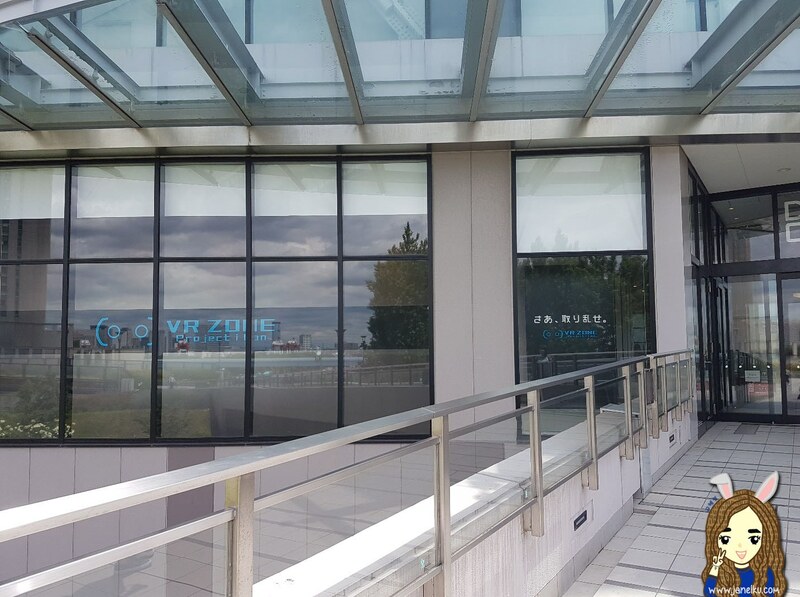 There is also free wifi available (with password) within the VR centre. However, I didn't use it so I can't comment if it's good. 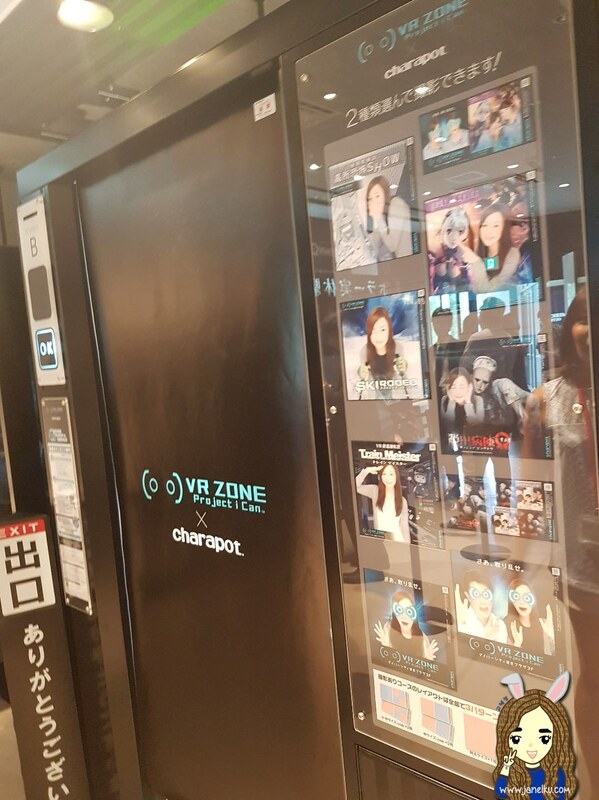 If you feel the need for retail therapy within the centre, they have a small corner for special items purchase (bags, etc) and also a purikura (photo booth) designed specially for your VR centre memories! 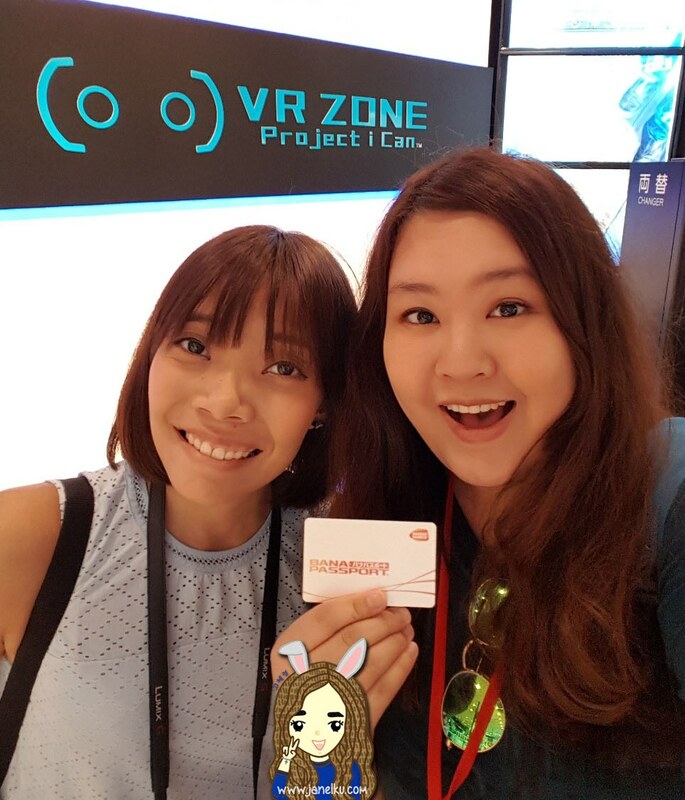 After this VR experience, we got hungry and walked around the mall. 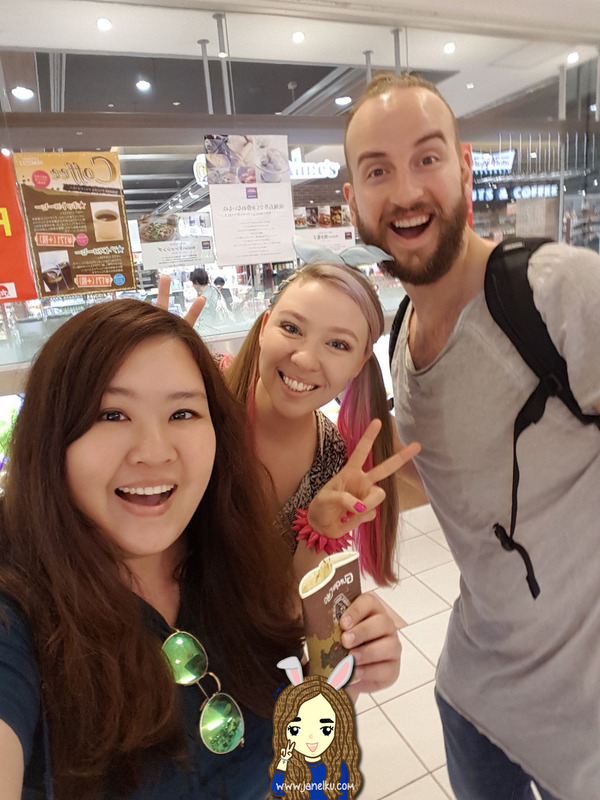 Bumped into the EatYourKimchi (or well, EatYourSushi now) Youtubers, Simon and Martina, and took a photo with them. They were rushing for a recording session and was really nice to have stopped to take a photo with me. 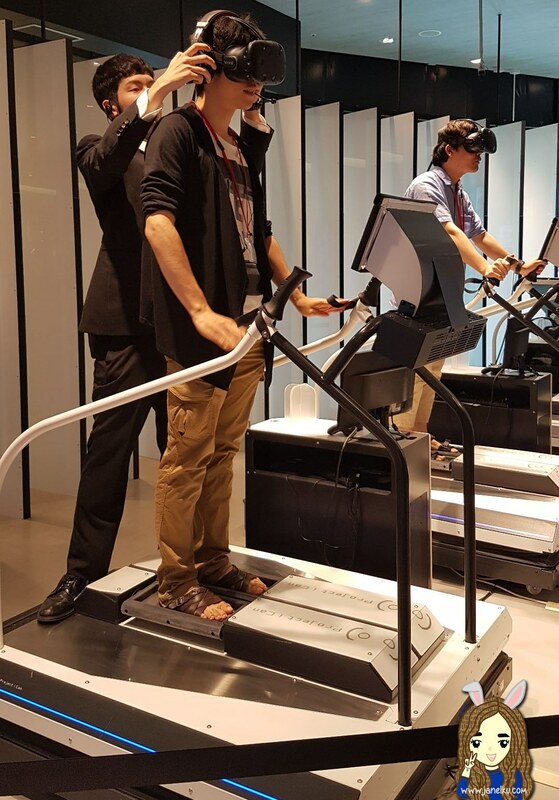 If you want to visit the VR centre, do so quickly, at least before October comes!